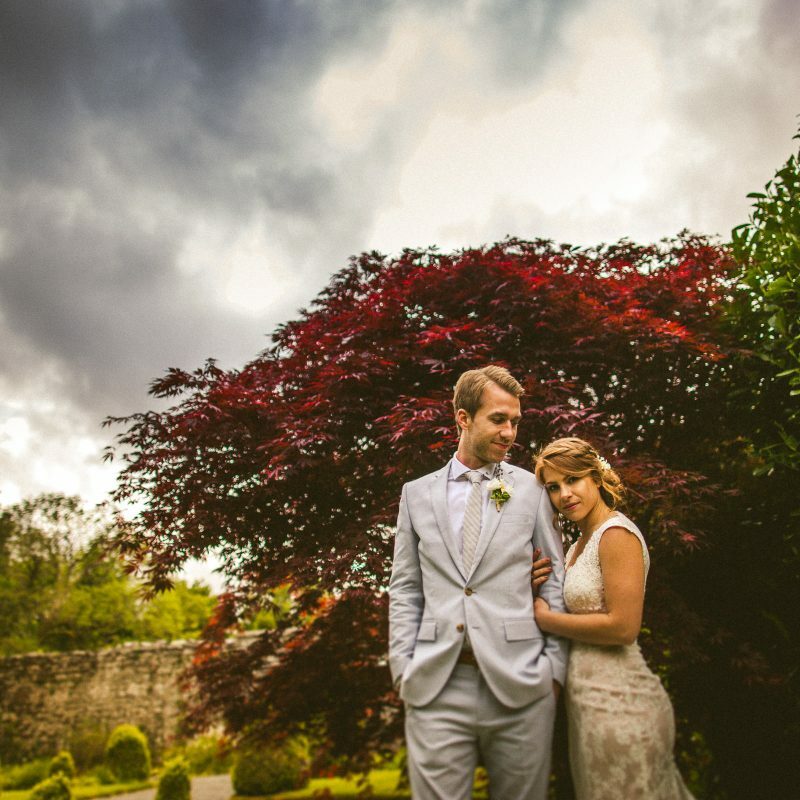 Beautiful portraits even if your wedding day doesn’t go according to plan. It’s 2019 and every person with a nice camera is now a wedding photographer. 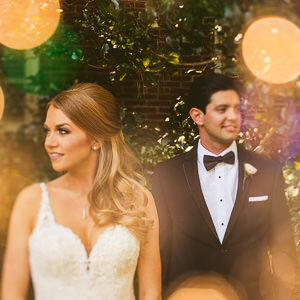 On top of that, almost every wedding photography website says that their brand or style is unique. With so many options, how the heck are you supposed to choose?? 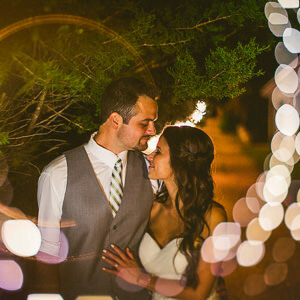 We believe that every photographer has something unique to offer and there are styles and personalities out there for every couple. It’s just a matter of you finding the photographer that’s the best fit for you. Here are a few reasons we might be a good fit for you. We think we’re pretty cool (insert dorky face). 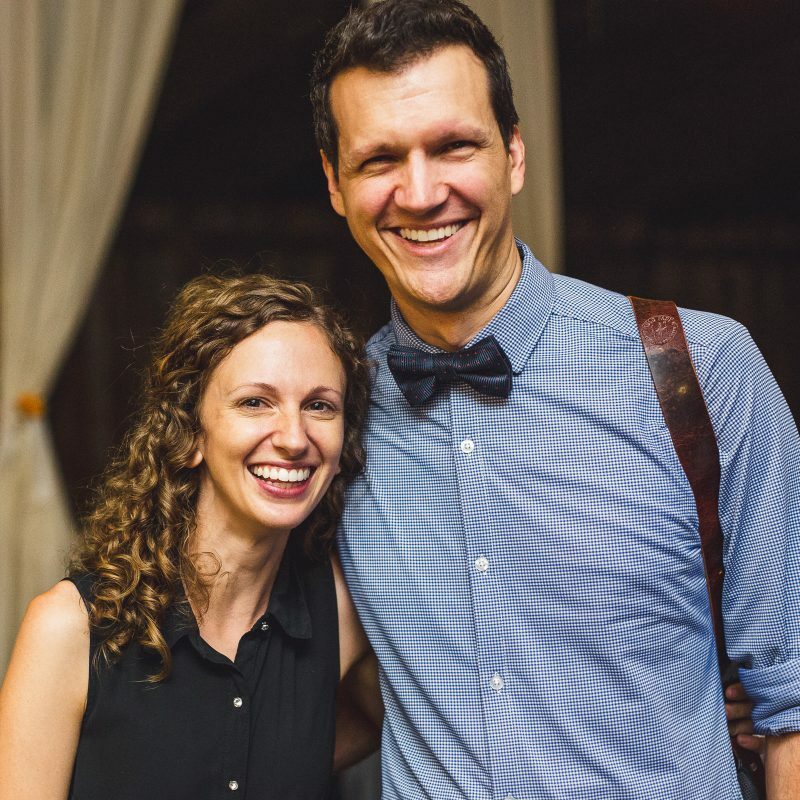 But really, when you book Andy & Carrie, you actually get the two of us – a married couple that value commitment, healthy communication, laughter, and love (all love). We don’t have assistants or second shooters that you’ve never met show up on your wedding day. When you hire us, you get us! This isn’t a side hobby (or hustle) for us, this is our full time job. We communicate with our couples through every step. Every time you contact us, you’ll be talking with one of us. We think having a personal experience is very important. We care about you and your wedding! We always meet with our couples before they book to make sure we have a good connection. 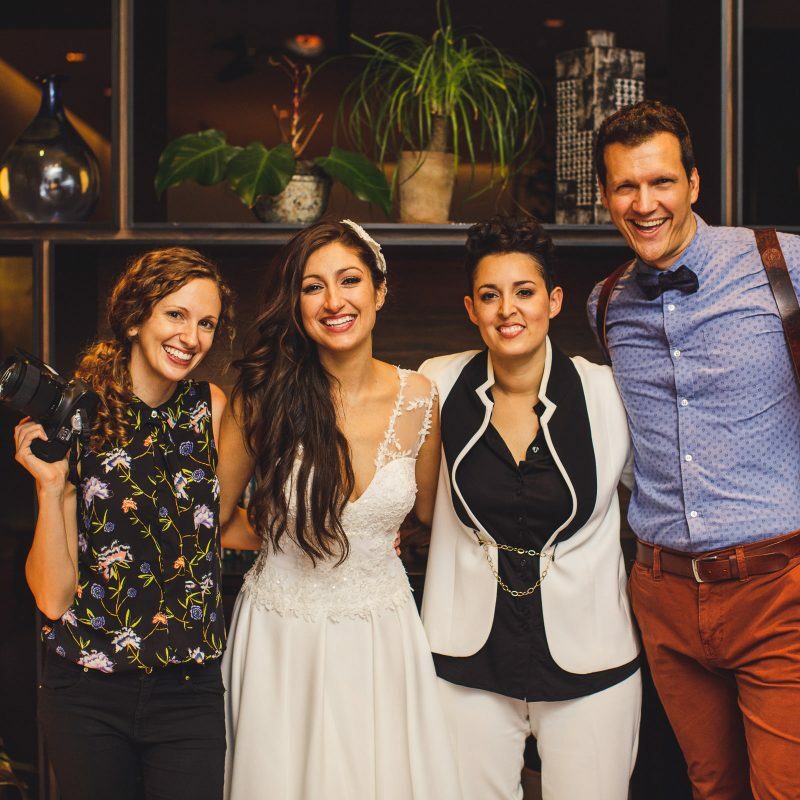 There are tons of talented wedding photographers out there, so our best advice is go with one that you click with. This doesn’t mean we feel like we have conquered the industry and have nothing new to learn. However, we have worked enough weddings over the past 8 years to know what needs to happen and when. We are low stress and are prepared to handle curveballs. We can handle whatever crazy weather, messy room, or poor lighting situation gets thrown our way. We don’t need a shot list, because we have a mental list that we’ve hammered into our brains. We’re also super fast and efficient when it comes to family photos. We dress and act professionally, and always have a smile on our faces (because we really love what we do). We want you guys to look good. We want everything about your day to look the best that it can. 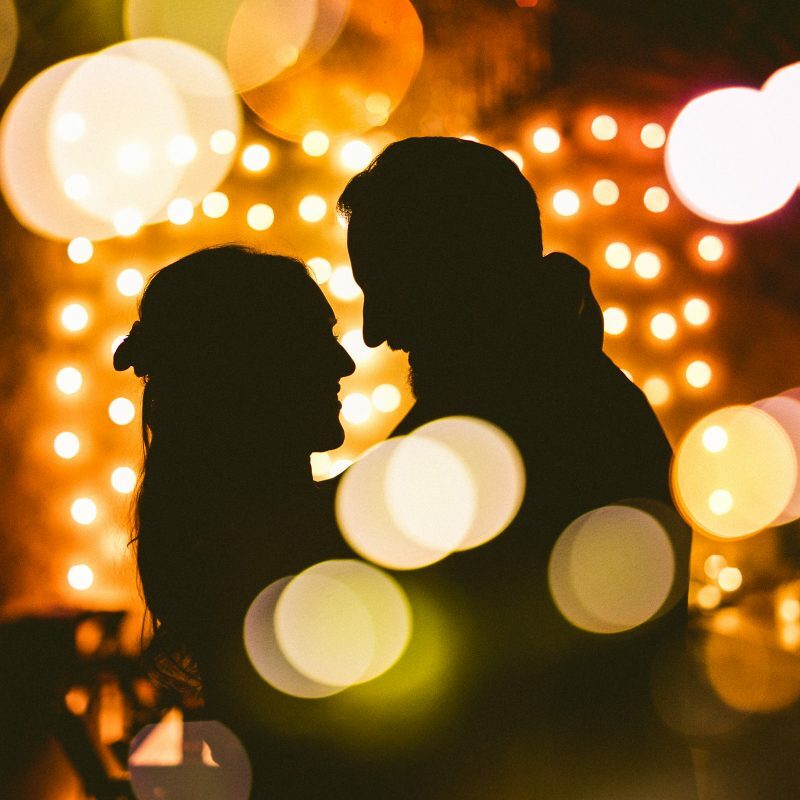 We care about creating high quality beautiful images – whether that be a photo of your rings, your dog, your portraits, or your granny busting a move on the dance floor – we work hard to not only capture it all, but to capture it creatively. Basically, we’re reliable. This is our full time job, so we don’t flake. We’ll be there on your big day. We’ll promptly respond to your emails, texts, phone calls, etc. We’ll be there for you after the wedding day. We’ll take care of your photos. We’ve seen so many posts about photographers losing wedding photos, and that is not acceptable. These are your wedding day memories we’re talking about, so we have a sophisticated backup strategy that the pentagon would be jealous of. Your photos are safe with us. We love the people we’ve worked with. Every couple is different. 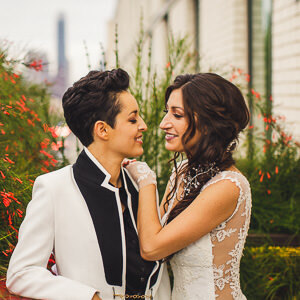 Their relationship to each other, their story, style, and celebration are all unique in their own way. Even with those differences, we find that our couples usually share some characteristics. 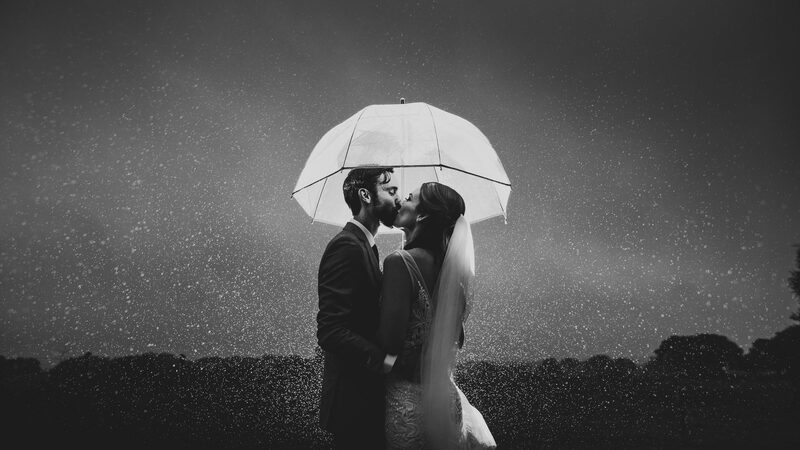 The people we work with understand the importance of wedding photography. To them, it’s one of the most important decisions they’ll make for their wedding. 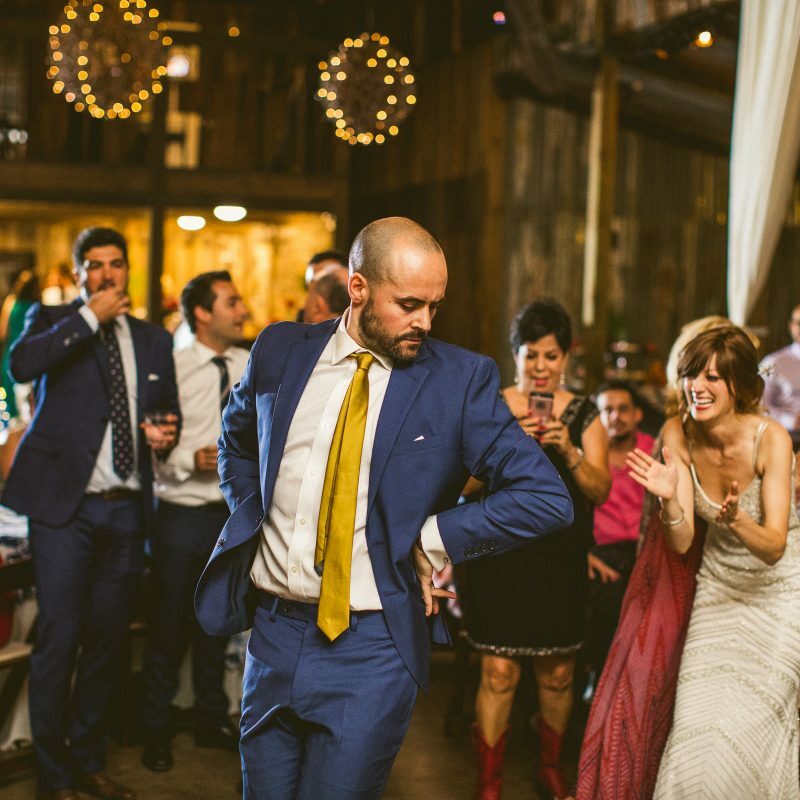 They put a lot of thought into picking the right people to capture their celebration. We feel a connection with the people who choose to work with us. We are big on color. Not just in the way we capture our photos, but also how we edit them. We try to stay true to our style and not follow trends. You won’t find muted colors here! The people we work with aren’t looking for the cheapest photographer to do the job. They aren’t concerned with getting a good deal first, then having decent photos second. They value high quality work and can tell the difference. Our photos are full of color, life, and emotion. The people we work with are the same. They have a good sense of humor. They love to laugh and be goofy. They embrace the vibrancy of life. People ask us for bridezilla stories, and we don’t have any. Really! Our couples are laid back and like to have a good time. Carrie and Andy were amazing!! 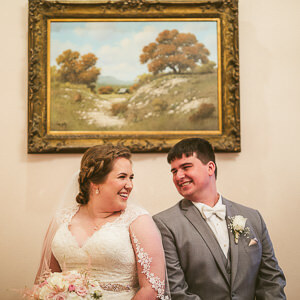 They made my husband and I feel special from the moment we decided to book them as our photographers. 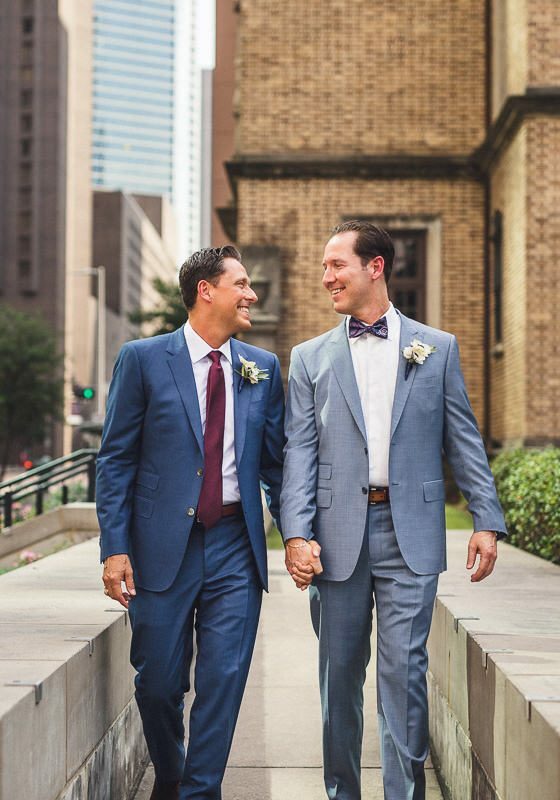 We felt so comfortable with them on our wedding day, and we had so many guests tell us that our photographers were smiling the entire day. 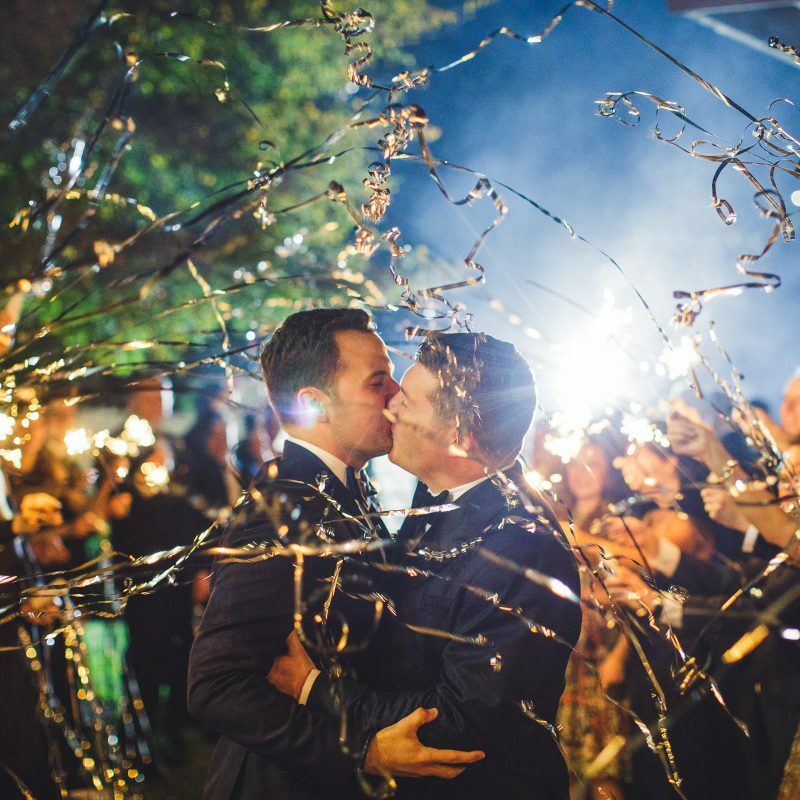 The pictures were absolutely breathtaking and we will treasure them the rest of our lives! Our photography style is colorful, fun, quirky, experimental, and artistic. 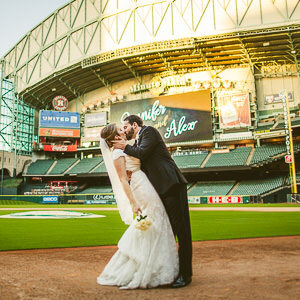 Our #1 goal for your wedding day is to tell the story of the day. The majority of our photos will be captured in this fashion and will be largely candid and photo-journalistic. That said, we LOVE portraits. These are often our favorite images and usually match us with most of our couples. Our portraits are usually not “candid,” but they don’t feel “posed” either. They are not rigid and traditional. They are fun and relaxed. 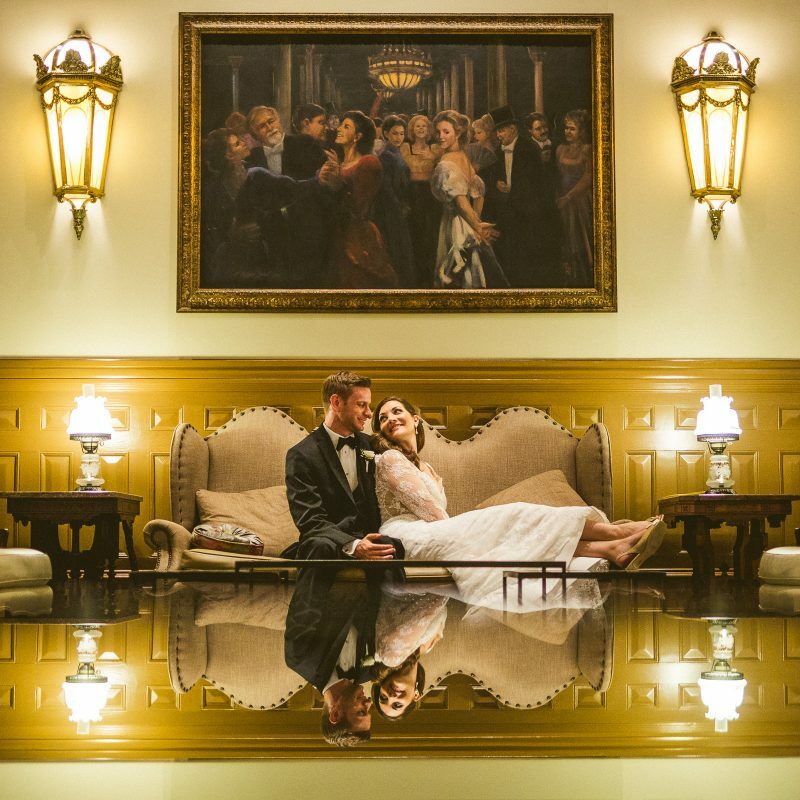 We find that couples who book like the way we see and capture the world in our own artistic way and trust us to be creative with their special moments. If you are not interested in portraits or are looking for photographers who are 100% hands-off, we might not be the best fit, but if all that sounds like the bees knees, let’s talk! Do we always get both Andy & Carrie? YES! When you book us, you book the two of us. 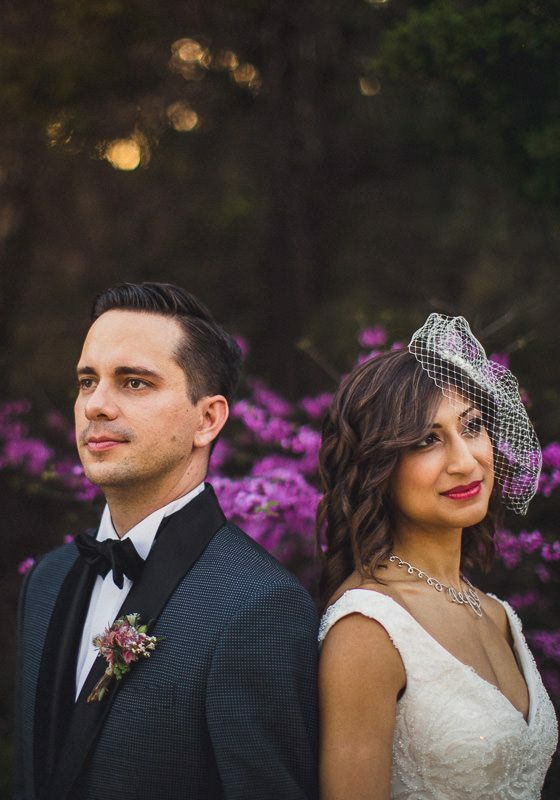 We shoot all of our weddings together. 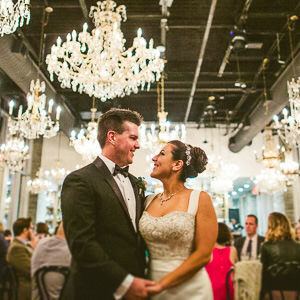 We don’t guarantee a specific number, because each wedding is different and the number of images will depend on what all is going on, how many people are attending, etc. 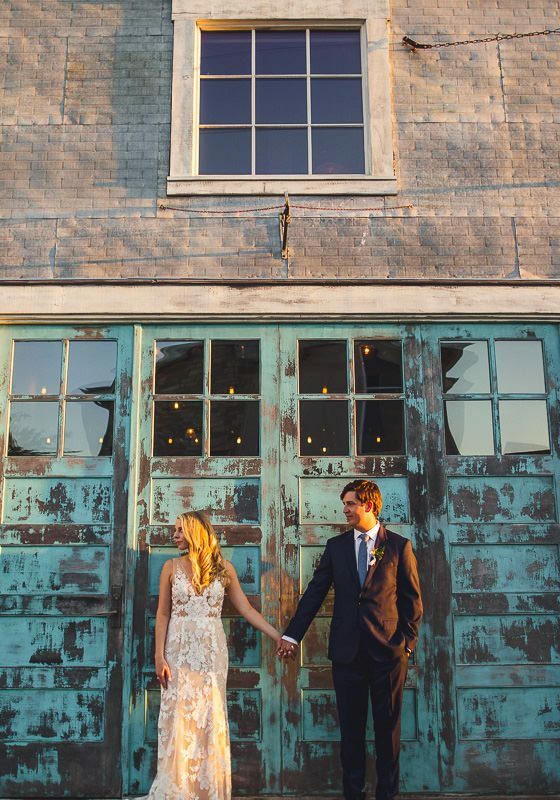 An intimate elopement will have a different average than a wedding with 300 attendees. Usually we deliver at least 80-100 images per hour of coverage. 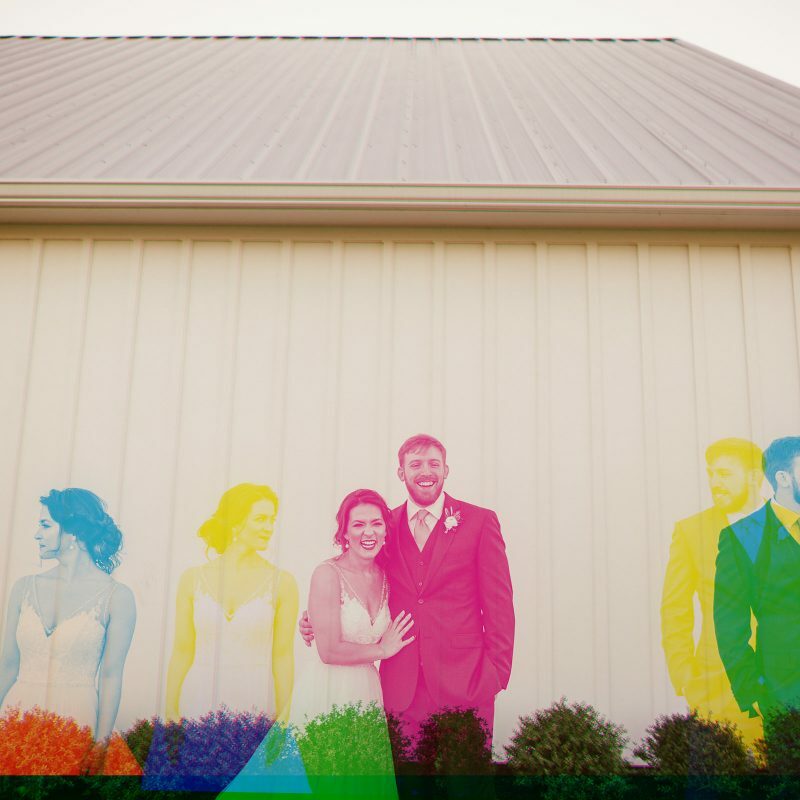 On average, an 8 hour wedding day will have at least 640-800 images delivered. Yep! 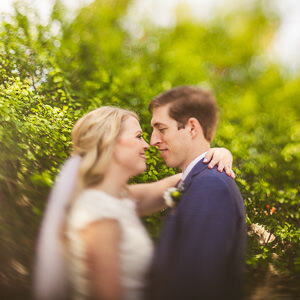 Every image we deliver is color-corrected and edited in our creative style and process. You will receive all of the final images as high resolution digital files with zero watermarks. We also deliver a smaller resolution set of the images that are perfect for sharing online. We shoot on full-frame Canon DSLR bodies. Andy shoots with the Canon 5D MkIII & MkIV. Carrie shoots with the Canon 6D. We shoot a wide variety of lenses and have backup gear ready at a moments notice. Anywhere! We’ve photographed all across the US, in Mexico, Ireland, and Spain. Want to bring us to wherever you’re getting married? Let’s do it! Your wedding date is reserved once the contract has been signed and the retainer has been paid. Both of these are done online and are super easy to take care of. Also, yes we do accept credit cards (airline miles woohoo!). You get all the print rights to your images and can print them wherever you’d like. We also offer very affordable printing options with our own print shop that color-matches our edits perfectly. Can we send you a shot list or a Pinterest list? 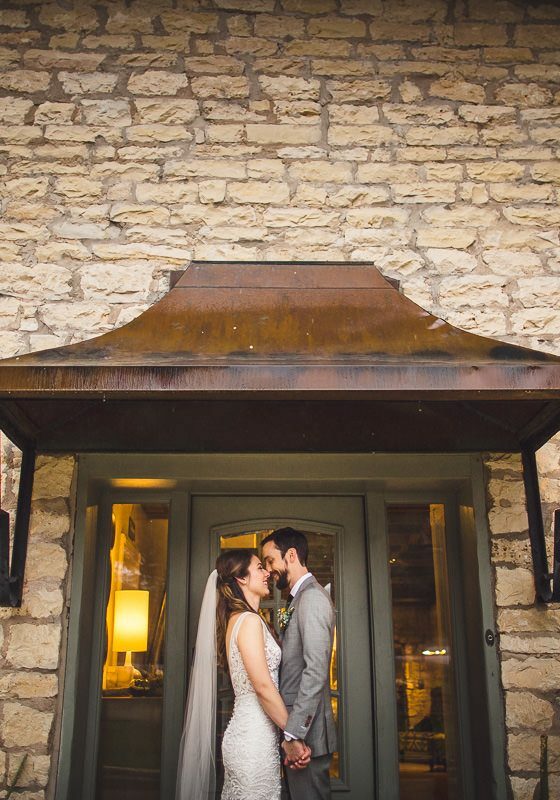 While we do love when our couples give the photos a lot of thought, we don’t work from shot lists or Pinterest lists. 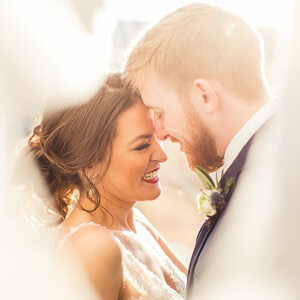 We don’t like to copy other photographers’ work and we find that most shot lists get in the way of seeing and capturing the real and authentic moments that happen on each couple’s unique wedding day. That said, the one list that we will work with you on and use on the wedding day is the family photo list. We also always appreciate when people give us the heads up that something fun, different, or unexpected will be at their wedding that we should be aware of. Sure! Happy to email you several full galleries to look through. We’re not shy with sharing! Yes! And they are beautiful! Check them out here. How long does photo delivery take? This is mostly dependent on how busy we are with weddings (things get crazy during our wedding seasons! ), but we usually deliver photos in 6-8 weeks. How do you keep our photos safe? Since Andy is a bit of a workflow and backup maniac, all of our images are backed up multiple times locally, offsite, and online. Yep! Some venues require insurance, and we’re happy to provide proof of insurance to those who ask. You will always get both Andy & Carrie for your wedding day. Most weddings we shoot are between 8-10 hours. We give you a good starting place and let you customize to your needs. We don’t hold your images hostage. Share them and print them where you want! Print release included with images. Want extra hours, an album, engagement session, photo booth, etc??? 8 hours won’t cut it? Let’s hang out longer! 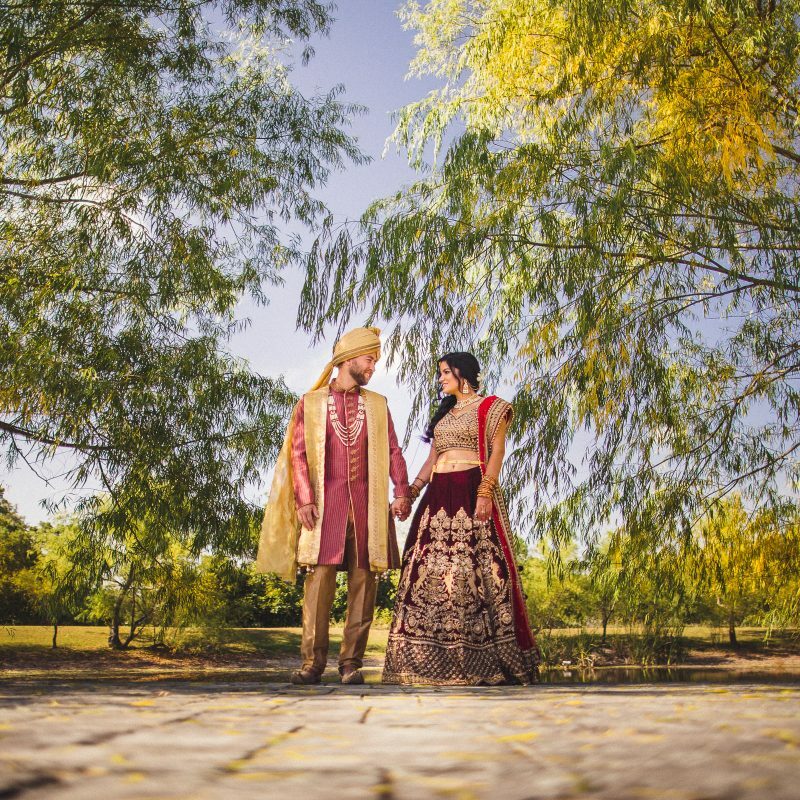 A great way for you guys to get awesome images together in non-wedding attire in a relaxed environment! Some people use engagement photos for their Save the Dates or for their wedding website. Others use it as a chance to get comfortable in front of the camera before the big day! 2 hours, 2 outfits, 2 locations! Click here for more information about engagement sessions and also check out our engagement portfolio! This is a great opportunity to do your hair and makeup trial and to see your whole ensemble together before the wedding day. 1 hour, 1 outfit :), 1 location! 12 inch by 12 inch custom designed and hand-made linen-bound photo album. All images are printed onto Fuji Crystal Archival photo paper so it lasts and lasts and doesn’t fade like the inexpensive ones.